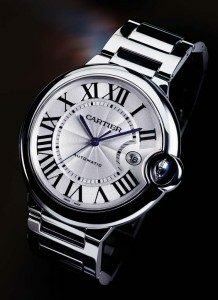 Welcome to Sell Watch NYC where we buy luxury watch brands at the best prices. 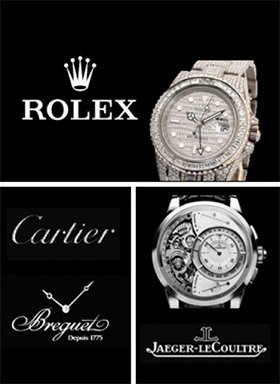 We pay top prices for Rolex, Cartier, Patek Philippe, Audemars Piguet, Omega, Breitling and more. So if you are or were ever thinking of how to sell a watch in the NYC area then you’ve come to the right place. We have a physical location in NYC, are a real company (with real people) come in and meet us, and we will look at and give you an appraisal on what we will pay for your watch.